Finding a taxi has become a simple task, thanks to taxi app development. Customers are using mobile apps to locate the closest cab and book with a tap of the finger. Besides the excellent booking experience, customers can communicate with drivers quickly. With the growing number of smartphones, taxi businesses should expect the use of taxi app to increase even more. According to Forbes, Uber managed four billion rides in 2017 up from two billion total rides in May 2016. This high number is expected to rise. So if you invest in branded taxi development you have a good chance of growing your business just like Uber is doing. Today, more people are using mobile phones to carry out their daily activities. More importantly, customers find it convenient to book cabs using their mobile application. Therefore, developing a mobile taxi app gives you a chance to connect to a greater audience thereby giving your taxi business more visibility. Also, tourists who travel to different destinations rely heavily on mobile apps to find cabs. Taxi app development is, therefore, an effective way to attract more customers compared to having a traditional physical booking office. Excellent service delivery depends on customer feedback. Customer response allows you to understand the areas of your business that require improvement as well as the areas that are performing well. A taxi app has a feature that will enable customers to give feedback about your services. This can be carried out through customer reviews and ratings. Good ratings and reviews suggest that your customers are satisfied with the services that you are offering. Low ratings and bad reviews, on the other hand, show that you need to improve on your service delivery. Usually, customers will point out what they did not like. When you work on the customers’ concerns and views, you stand a better chance of attracting more customers in the future. Taxi apps like Uber and Ola enable real-time tracking and monitoring. The customers can track the exact location of the driver. With this, they are able to estimate the precise time the taxi will take to arrive. The driver is also able to know the exact place they are supposed to pick their passenger via map feature. But how does this benefit your taxi business? When drivers know the location of their passengers, they are able to arrive in the shortest time possible. They can also use the short distances to cut on fuel usage. This increases efficiency and reduces costs of operation. Also, when they pick their customers in time, it increases customer satisfaction and reduces cases of cancellation of rides hence preventing loss of revenue. In the past, taxi owners had to look for customers who would then inspect the cab before negotiating on the price for hiring. After agreeing on the price, the owner would call a driver who would take the passengers for their ride. Taxi apps have revolutionized the taxi business by moving it into auto-pilot mode. The operators do not have to look for passengers and talk to them. The app gives details of the cab, payment information as well as the driver’s details in advance. This way the customers can easily book a taxi, go for their trip and then pay for it. 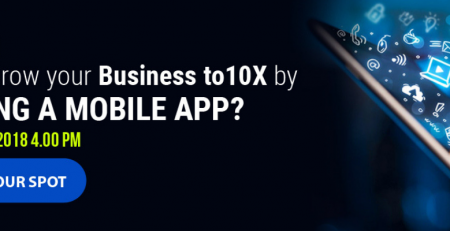 Are You Looking for Best Mobile App Solution for Restaurant Business? 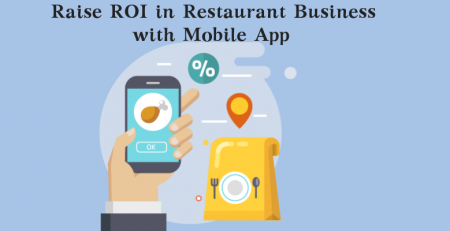 This definitive guide lets you learn the mobile app solution to improving ROI for your restaurant business. Brand awareness is a recipe for the growth of any business. Today, Uber operates in about 83 countries and over 670 cities across the world due to high brand awareness. So, how did this giant company manage to reach this milestone? By use of taxi mobile app. Yes, the company managed to develop a successful taxi mobile app that has helped it to grow its brand name. This has increased its business operations across the globe. Mobile app development exposes your business to a broader audience which enhances your credibility, and therefore people will trust you more. Also, if you make your app user-friendly and customize it well to fit the needs of the customers, you will most likely succeed in building a reputable brand for your business. Mobile app development allows operators to monitor drivers’ performance. Drivers’ behavior usually affects fuel expenditure, customer satisfaction as well as vehicle utilization. Close monitoring of drivers is therefore essential to help improve efficiency hence the success of your business. Some of the driver’s behavior to be observed include speed driving and harsh braking. Alongside monitoring drivers, the app has features that provide safety tips to drivers to help reduce accidents and improve performance. In order to provide customers with quality services, you need to understand their tastes and preferences. A taxi app development will allow you to gather valuable user information. Some of the user data that can be collected include location, contact information and call data between users and drivers. This information can help you create personalized offers and discounts to the passengers. Also, you can send push notifications to customers depending on their preference. This can assist in improving service delivery leading to high customer satisfaction. Taxi operators who have worked with aggregator apps will tell you that they pay hefty commissions to the app owners. If you create your app, you cut the costs of paying these commissions. This will increase your profit margins which lead to the growth of your business. Taxi mobile app has become a necessity for all taxi businesses. 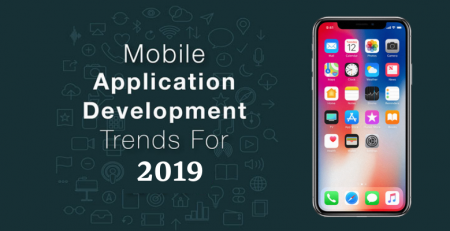 These apps offer your business many benefits including understanding market trends, reaching more customers and improving service delivery. So if you don’t have a branded taxi app for your business, then you must be losing a lot of revenue for your competitors. Get a taxi mobile application today, and you will see the benefits in no time. While branded taxi app development is never an easy task, it is usually a worthy venture. 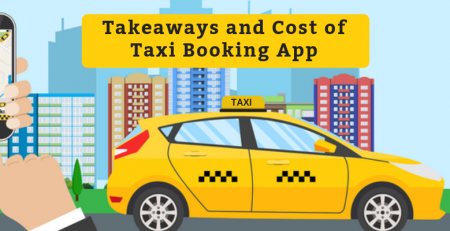 The cost of a taxi mobile app development will never compare to the benefits that you will reap from the app.